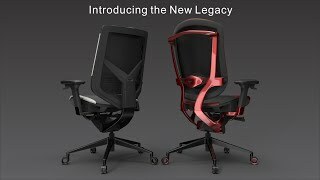 More links for "Gaming Series Triigger Line 275 Gaming Chair Black Edition"
After constantly buying an office chair from staples every 1-2 years I thought it was about time I did a little research into investing into something that will hopefully last a lot longer. 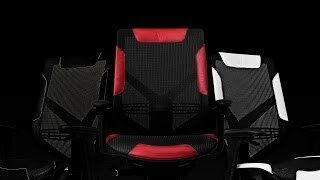 I realised ergonomic mesh chairs were highly rated, however some can be really expensive brand new and I wanted to buy new for the warranty. After watching some reviews for the new triigger range on youtube, and for saving about a 1/3 of the price I thought I would try one. First week was a little weird, wasn't use to it to be honest. The back rest did not feel right, but I held out. But after 2 weeks of being at my computer playing overwatch, its luxury. The mesh really adds a lot of comfort. Not only does it do the job of being relaxing, but the quality is definitely there. And also I feel like my lower back is getting better support. If you are looking for a good chair. This is worth every penny. If it lasts for 6-10 years - then its gold.